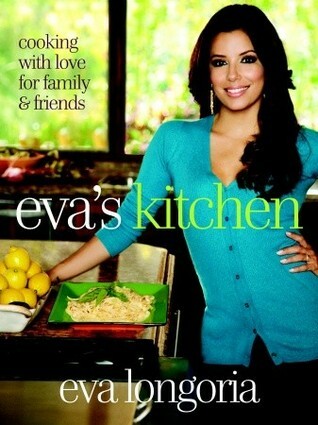 Read this cook book on my kindle. 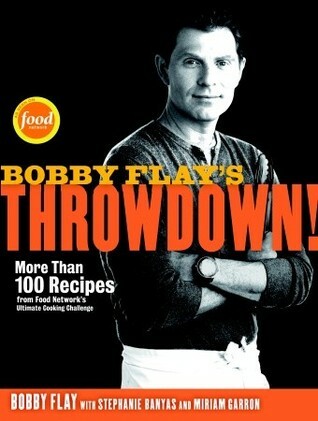 Like most cook books this one is broken down in different categories. most of the recipes are casseroles. some are breakfast, others, chicken. 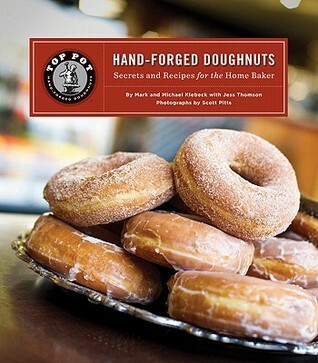 some desserts, how to make things from scratch such as crusts, dough. and sauces. A lot of them look pretty good and not too hard to make. looking forward to trying a few of these recipe's. Love this book! 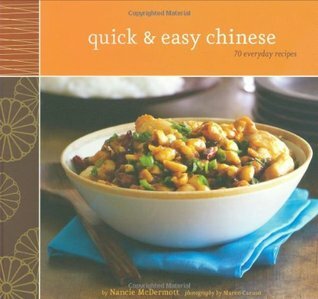 Great recipes, want to make them all. Easy to read and follow. Will look for more of their books for sure. More pictures!! It looked interesting but definitely needs many more pictures!! The Deep Dish Chicago Style Pizza was a winner, and the crust was super easy to make by hand. The crab & asparagus casserole was deemed a "girl" dish but tasty nonetheless. Instructions are clear and hints for portion control, freezing and reducing calories are helpful. I can't wait to try more recipes! Just not my cup of tea. All sorts of dairy, which doesn't agree with me. Some recipes made from whole food ingredients, others with cans of soup, Bisquick mix, or Crisco. 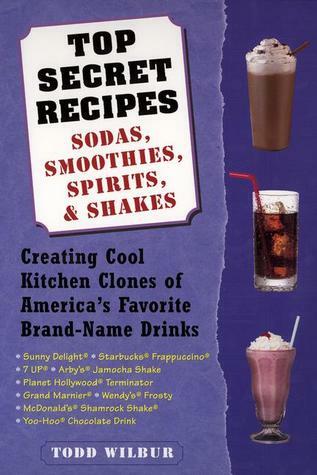 I did find four recipes to try, so there should be something for everyone in here, but for me it's a short-term library book only. I don't normally rate or review cookbooks - I own too many of them - but I got this one for Christmas and I have really enjoyed it so far. 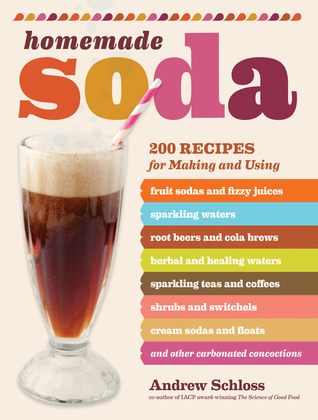 The recipes and ingredients are accessibe. One or two of the recipes haven't gone over so well, but that was probably the fault of this chef, not the authors. Hardly any pictures (usually a no-no for me when it comes to cookbooks), but everything I tried turned out tasty. My family liked 'em all as well, and they are a picky lot. Lots of the recipes were pretty cheap to make, too. 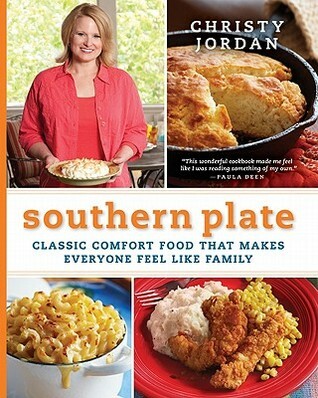 I hesitantly checked this out of the library because I figured as a casserole book, it would be quite meat heavy. Well, yes, it was, but they actually highlighted vegetarian casseroles (yay!) and had some interesting sounding recipes. While most I won’t be making, a nice book. Cute and quirky. 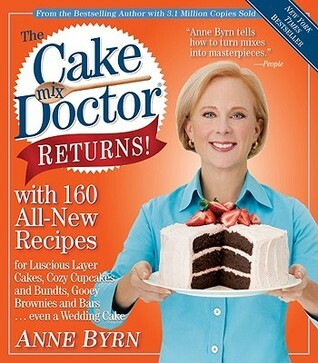 So many of the recipes in this I can't eat anymore since discovering the wheat allergy, alas. But i will try a couple of their hotdish ideas that i can get away with swapping out with safer ingredients. 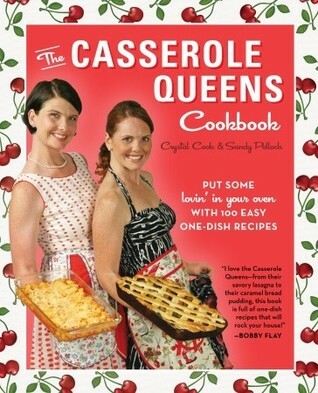 This Texas duo makes casseroles fun! Filled with recipes using fresh and updated ingredients to make traditional dishes (no Campbell's Cream of Mushroom soup here), this cookbook elevates meatloaf and chicken pot pie way above the ordinary weeknight family dinner. I always say that I will buy a cookbook or a pattern book if I will use at least 3 of the offerings inside. So far, I made the chicken pot pie, and it was pretty good. 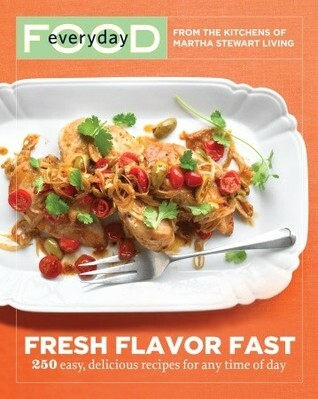 I will try more of the recipes and then make a more informed review. Oh for crying out loud. 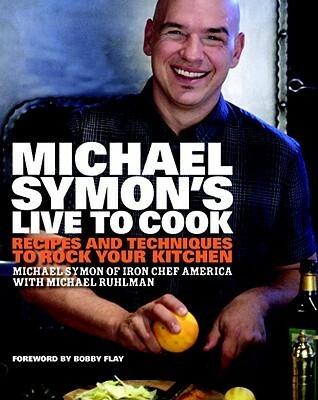 For those of us that are culinary challenged, this book is a waste of time. It needs scads of pictures so we know what we're shooting for. It is practically pictureless. Skip it. 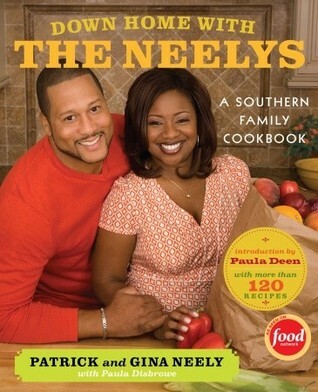 This book had some really cool recipes and hints. This is the kind of book that you need to buy, Just having it for two weeks check out period will not do. There's a couple I might try. 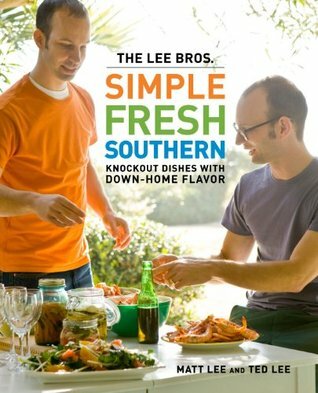 I was not impressed by any of the recipes in this cookbook - some recipes were over-complicated while others were so simple they didn't deserve to be IN a cookbook. 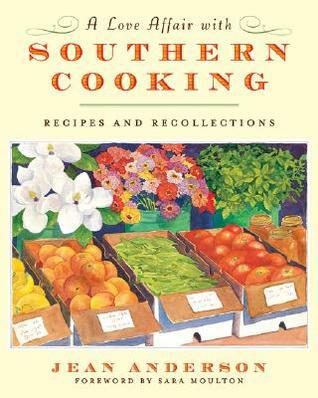 Not my type of cookbook...check these casserole names out: spam casserole, corn dog casserole, frenchy toast casserole and pineapple casserole. Yea just not my style. 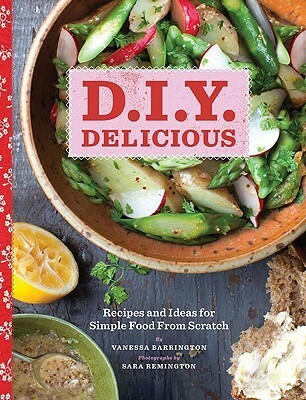 While I love the idea of this book and the recipes it contained, I'm not sure that the recipes fit my current dietary goals enough for me to put it on my "to own" list. 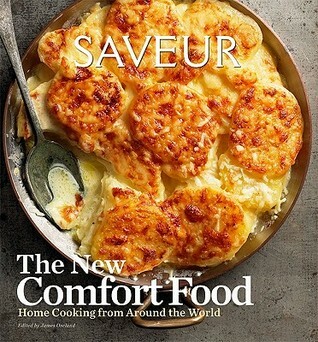 Fun, kitchey and full of comfort food. Would have loved pictures of each recipe. I may give some of the recipes a try. 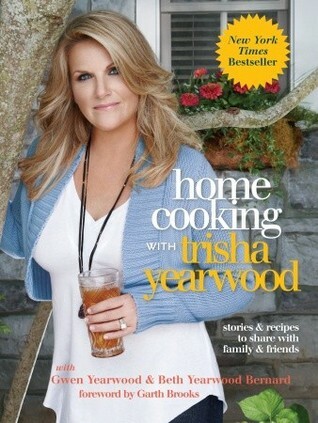 A little kitschy, but the recipes look solid. 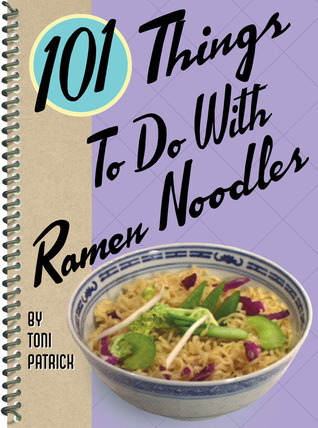 I will be ordering this book... I have a hard time with cookbooks on Kindle. 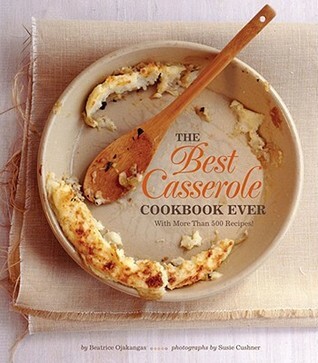 This cookbook is mostly the same old casseroles. A few new ideas, but mostly not to my taste. everything was tasty! made me a casserole lover!